Thought folks would be interested in this. It’s from Dan Mitchell at International Liberty: Restraining Government in America and around the World. 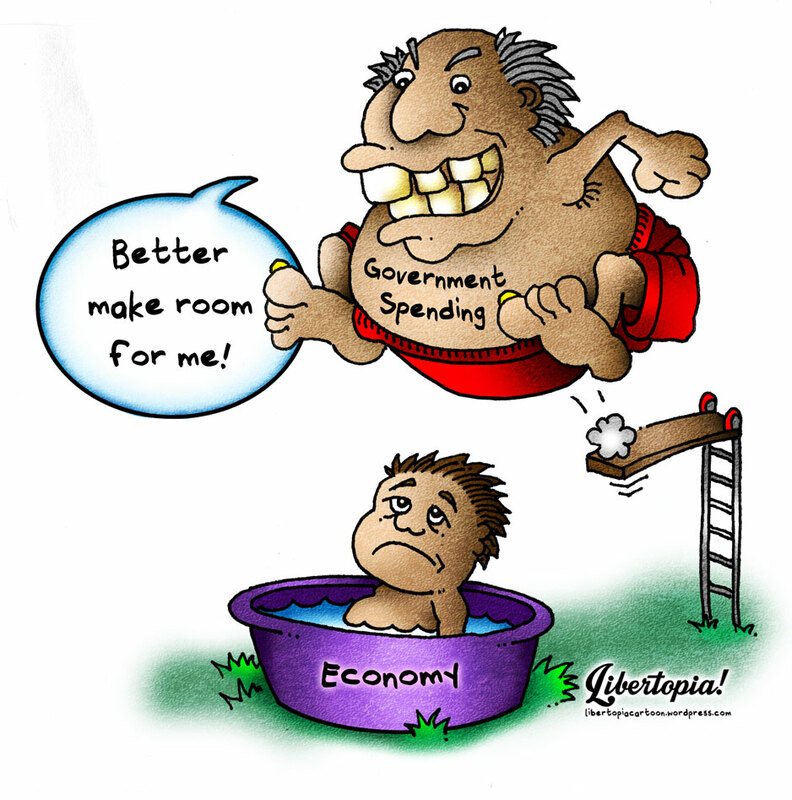 Mr. Mitchell looks at things through an economist perspective, which makes for another pretty convincing outlook on the case for limited (or smaller) government. This particular topic (concerning how much money is spent on education), seems to be a hot button issue in just about every community. The schools always want more money – and if they don’t get it, they make it sound like either you don’t think kids deserve it, or you like being dumb. Perhaps it’s a good way to dialogue with your friends and neighbors, and encourage a different perspective on taxation and government charity. This entry was posted in Uncategorized and tagged Cato Institute, Dan Mitchell, Education, Government Charity, Government Education, Government School System, International Liberty, Liberty, Limited Government, Public Education, School, Taxation, taxes. Bookmark the permalink.